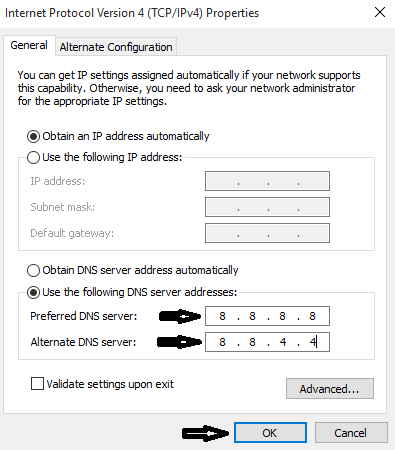 Step 3: Now again type in ipconfig /renew and hit enter. This will Renew your IP address. Step 4: Close the Command Prompt and open your Favorite Browser to Check if the Problem is solved.